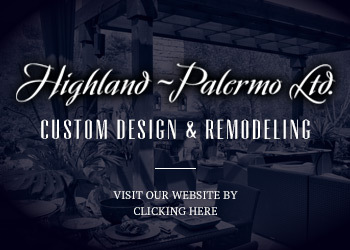 Creating custom designed landscape designs for smaller outdoor spaces is the kind of challenge that our design team enjoys. For this condominium patio we created a stunning water feature that was a focal point in the day, at night, and throughout the year. 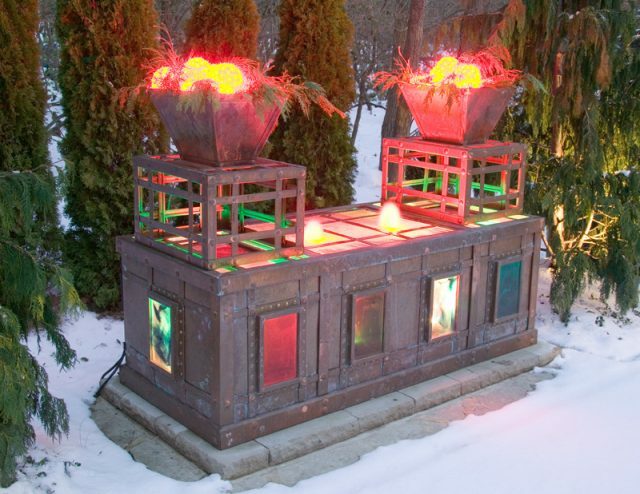 Designed and built by the Landfare Ltd. team, this unique water feature anchors the patio. 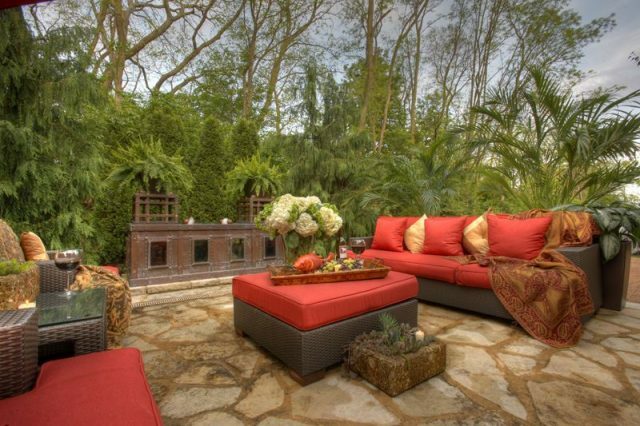 To further define this private paradise we surrounded the patio with exotic plantings that are both in ground and in urns. 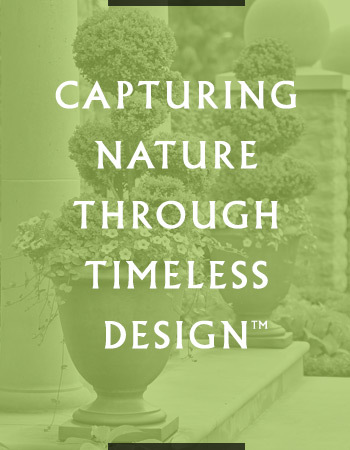 Luxurious outdoor furnishings and accessories add another layer of richness.